Exuberant, loud-mouthed, and regularly adorned with a bejeweled pimp chalice at hand, Lil Jon was the charismatic figurehead of the Dirth South crunk movement that arose from the Atlanta area around the turn of the century. Born Jonathan Smith on January 27, 1971, in Atlanta, GA, the producer/rapper began his rap industry ascension as part of Jermaine Dupri's So So Def label, for which he worked from 1993 to 2000. In the mid-'90s Lil Jon began making a name for himself as a producer with a knack for club remixes. 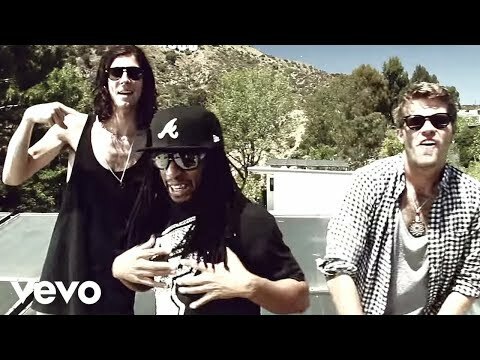 Before long he formed his own group, Lil Jon & the East Side Boyz, comprised of Big Sam and Lil Bo, in addition to himself. 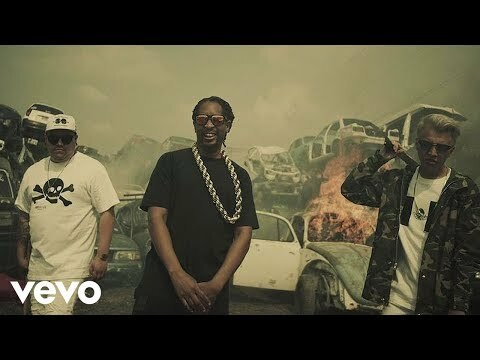 Essentially a means of showcasing his production talent, and profiting from it as well, Lil Jon & the East Side Boyz signed to Mirror Image Records, an Atlanta-based label distributed by Ichiban Records. In 1997 the label released Who U Wit?, a CD single, and Get Crunk, Who U Wit: Da Album; a second CD single, Shawty Freak a Lil Sumtin', followed in 1998. The regional success of "Who U Wit?" brought with it plenty of outside production opportunities for Lil Jon, and so it wasn't until 2000 that he returned with another East Side Boyz album, We Still Crunk, this one released independently by BME Recordings. A contract with TVT Records followed, as did the group's label debut, Put Yo Hood Up (2001), which boasted some previously released material (e.g., "Who U Wit?," "I Like Dem Girlz"), as well as "Bia' Bia'," the first Lil Jon & the East Side Boyz single to get national airplay, thanks in part to the song's guest features (i.e., Ludacris, Too Short). 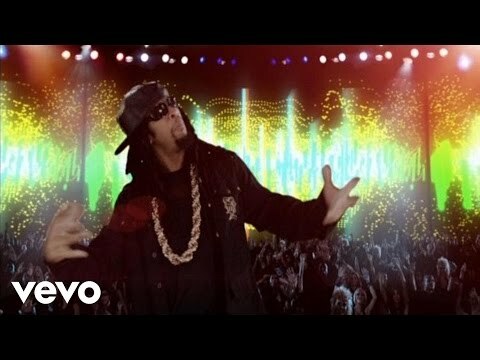 Led by the single "I Don't Give a &," Kings of Crunk (2002) then capitalized on Lil Jon's breakthrough, spawning the Top Five hit "Get Low." Featuring the Ying Yang Twins, "Get Low" was a club phenomenon throughout 2003; Part II, a CD/DVD EP released toward the end of the year, featured dancehall and merengue remixes of the song, along with additional material. 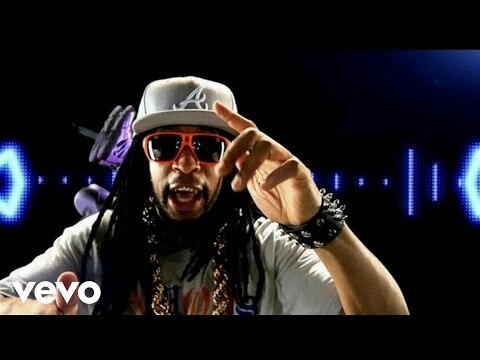 Lil Jon's production style became ubiquitous on urban radio thereafter, as "Salt Shaker" (a production for the Ying Yang Twins), "Goodies" (Ciara), "Yeah!" (Usher), "Freek-a-Leek" (Petey Pablo), "Shorty Wanna Ride" (Young Buck), "Damn!" (YoungBloodZ), "Let's Go" (Trick Daddy), "Culo" (Pitbull), "Head Bussa" (Lil Scrappy), "Neva Eva" (Trillville), and "Shake That Monkey" (Too Short) all garnered significant airplay in 2003-2004. By this point, the celebrity of Lil Jon was such that comedian Dave Chappelle was memorably satirizing him (especially his signature "yeaaah!" and "whaaat!?" expressions) on a couple episodes of The Chappelle Show. Toward the end of 2004, "What U Gon' Do," a Lil Jon & the East Side Boyz single featuring Lil Scrappy, announced the release of Crunk Juice, a star-studded album featuring guest features on nearly every song. "Friends & Lovers," featuring Usher and Ludacris, became the most successful single, reaching the Top Three of the Billboard 100. 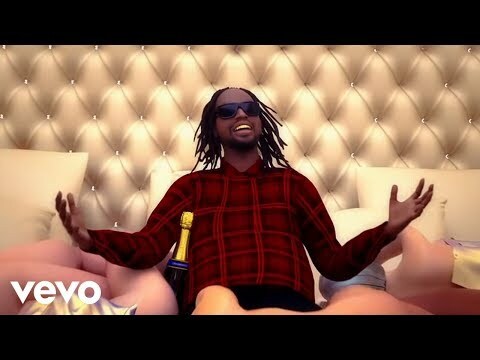 In the wake of Crunk Juice, Lil Jon receded from the spotlight somewhat, enjoying his celebrity while continuing to produce hits for others: "I'm a King" (T.I., 2005), "Touch" (Amerie, 2005), "Girlfight" (Brooke Valentine, 2005), "Okay" (Nivea, 2005), "Presidential" (YoungBloodZ, 2006), "U and Dat" (E-40, 2006), "Gangsta Gangsta" (Lil Scrappy, 2006), and "Dime/Tell Me" (Pitbull, 2006), among others. Jason Birchmeier, All Music Guide Book Lil Jon for shows and concerts at Heavy Rotation booking agency. Worldwide Bookings with HR Booking. Lil Jon Booking, Book Lil Jon. 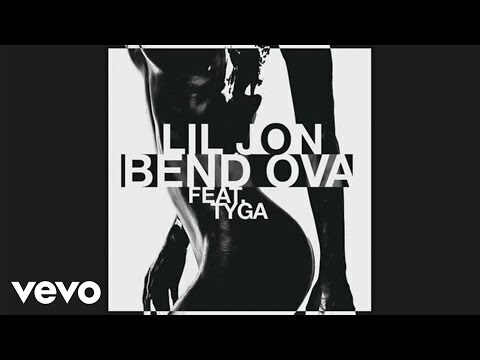 Book artists like Lil Jon, Lil Jon booking agent, contact Lil Jon email, Lil Jon manager, Lil Jon management for concerts, bookings, biography, pictures, videos. 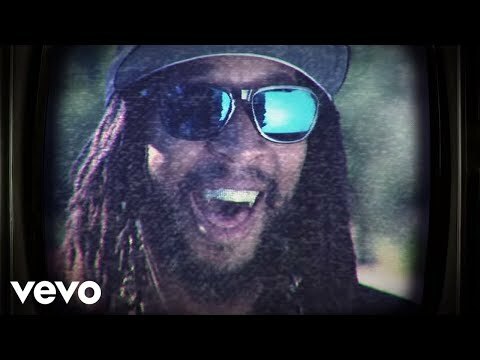 Lil Jon may be available for your club shows, private party, festivals or other events.